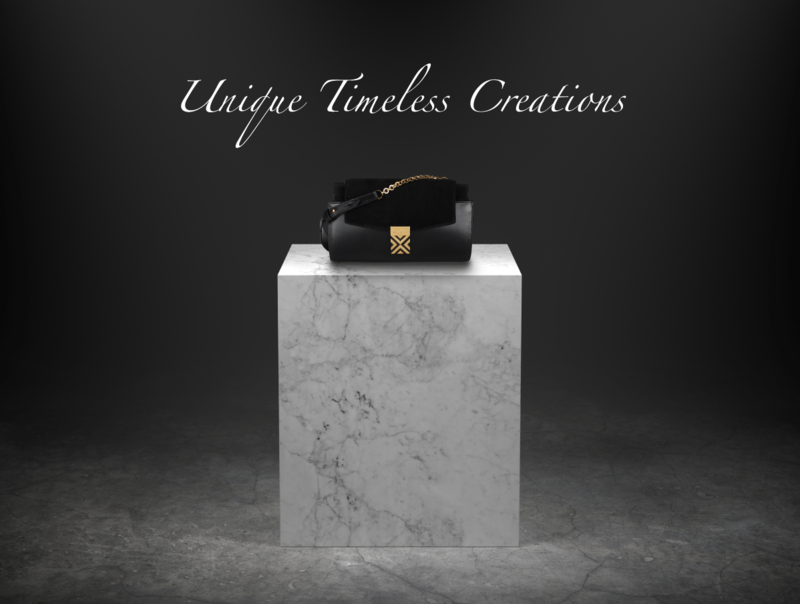 A sophisticated and exclusive Italian’s timeless creations.A piece of traditional craftsmanship and innovative design, exclusively made in Italy with the highest quality materials. A careful analysis of the graphics, mainly geometric, precious materials and the choice of a fully Italian manufacture for the creations expressing the desire and the will to forge quality objects as expression of exceptional distinction. © 2019 Maison Milano® – Official Website. All Rights Reserved.